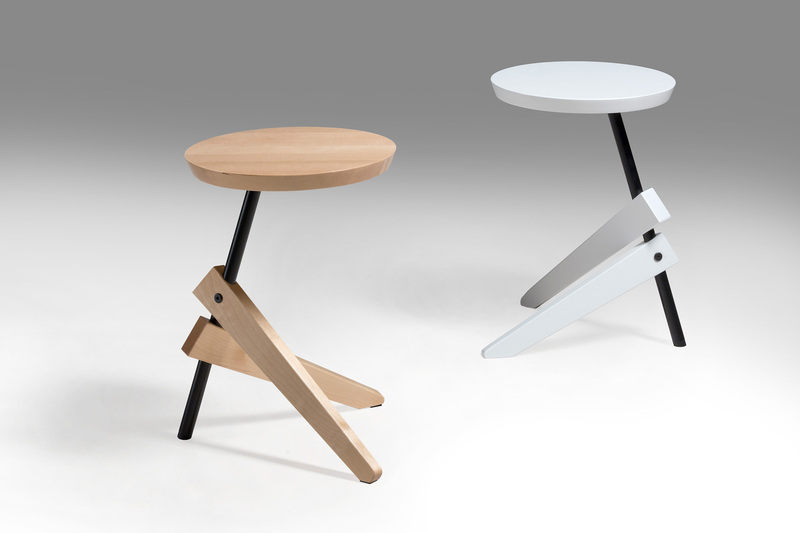 The Yes Chair represents a creative alternative to the standardised Scandinavian stool. 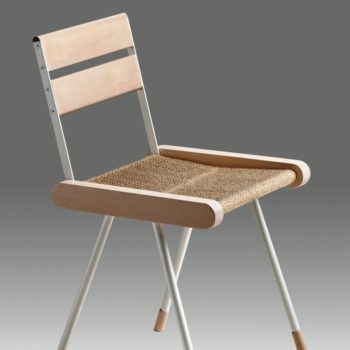 Sustainable Chair YES is created to decorate your home, to add some unique touch to your design while being absolutely healthy. 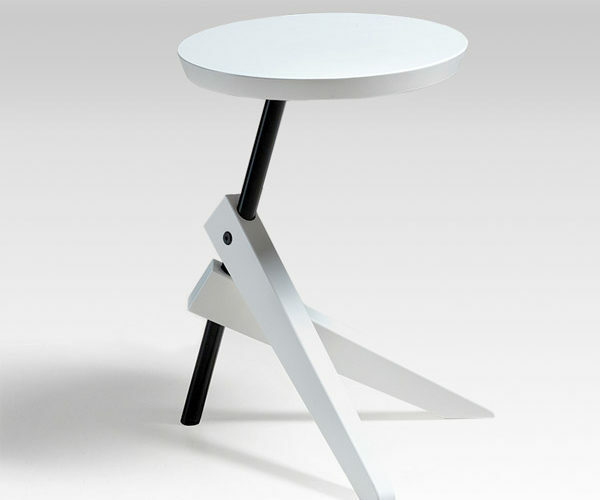 The Yes Chair is a very functional piece of furniture – as a side table, or extra seating in the next gathering. 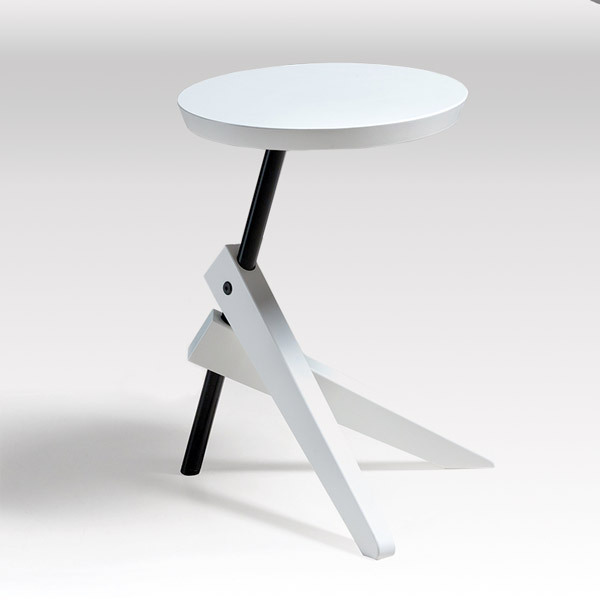 The Yes Chair is produced in Estonia by a well known Estonian designer Toivo Raidments. 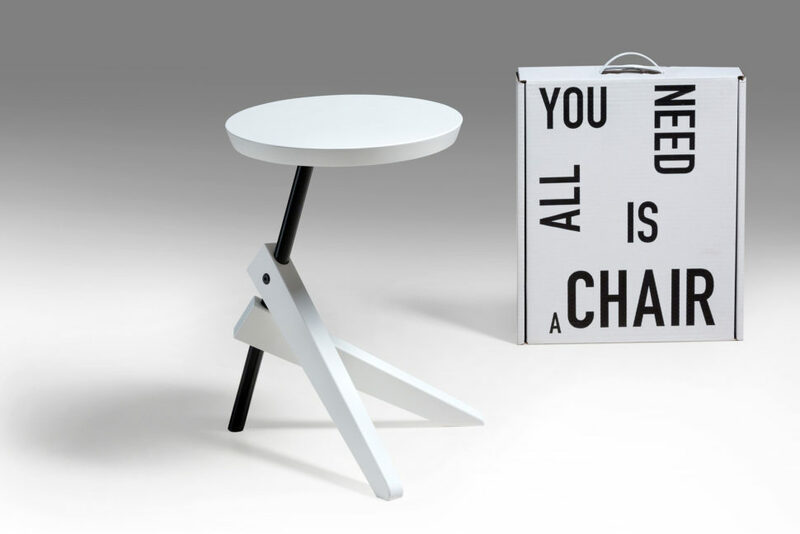 The chair comes in a small packaging, in the size of a pizza box. It can be easily assembled and put away in minutes. Responsibly produced wood is renewable. Forests will regrow to provide a wide range of other benefits such as further carbon storage, oxygen generation. 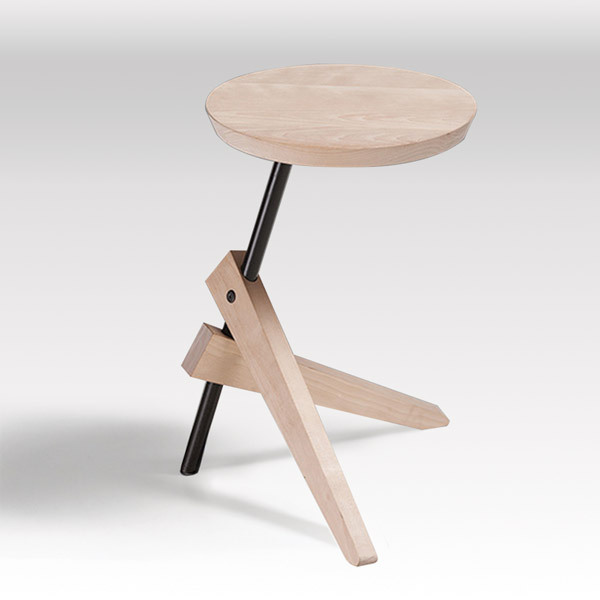 Natural wooden furniture has real and measurable health benefits, because wooden products have a unique ability to store carbon.